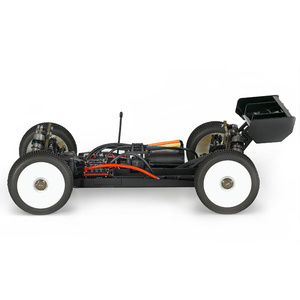 Make 4 payments of $106.25 over 8 weeks and get it now! 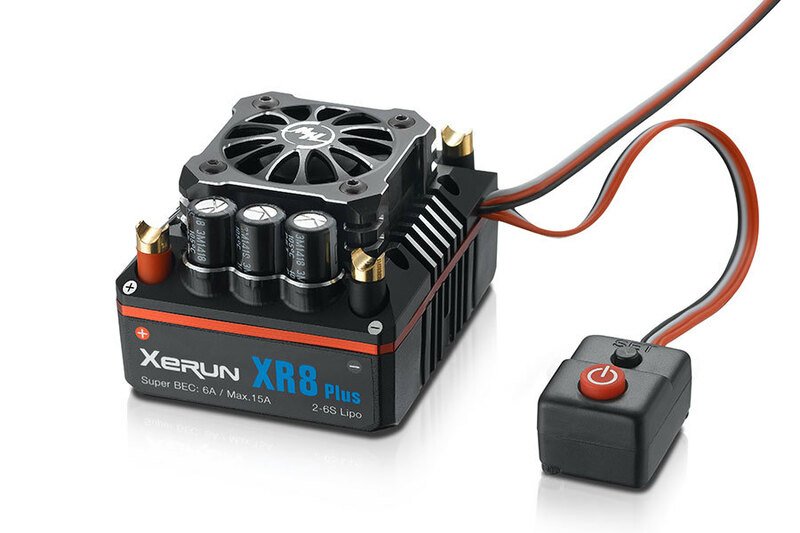 The XR8 PLUS provides an exceptionally smooth off-throttle coasting function (patent pending), which simulates the feeling of inertia and momentum of a large-scale car driving experience. 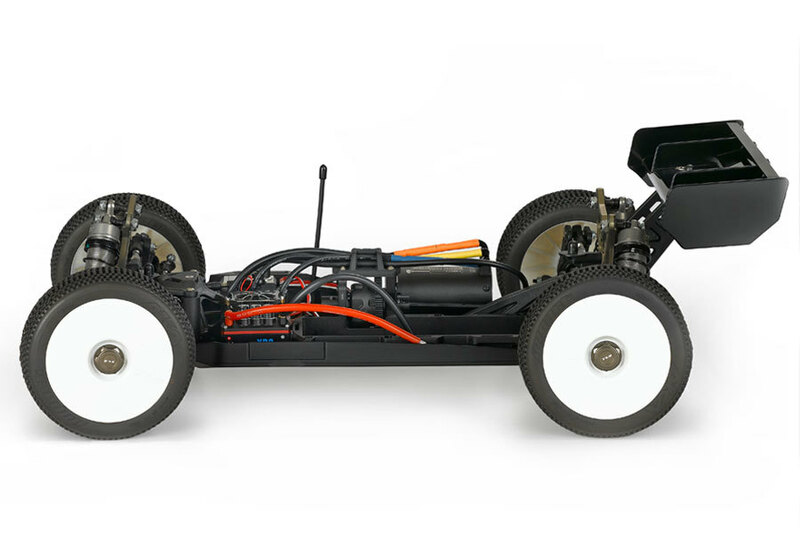 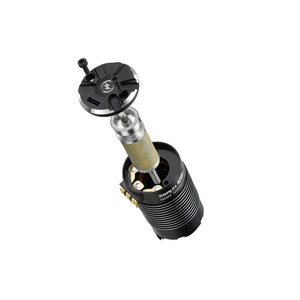 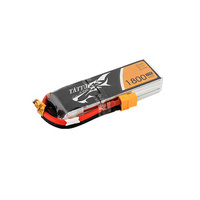 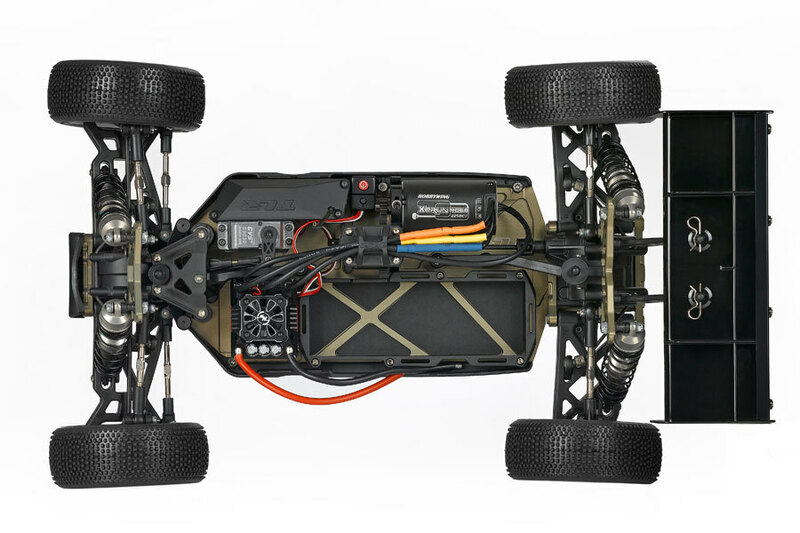 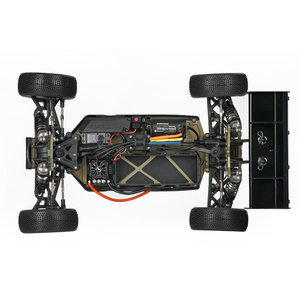 This can greatly improve the performance of builds utilizing large, high-powered motors as electromagnetic drag becomes a substantial factor in sudden deceleration when in the off-throttle position, adversely affecting driving performance and overall maneuvering. 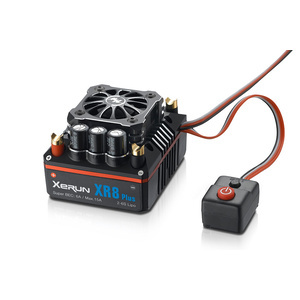 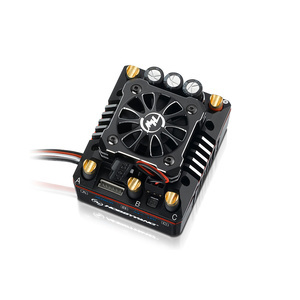 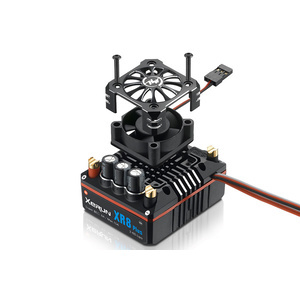 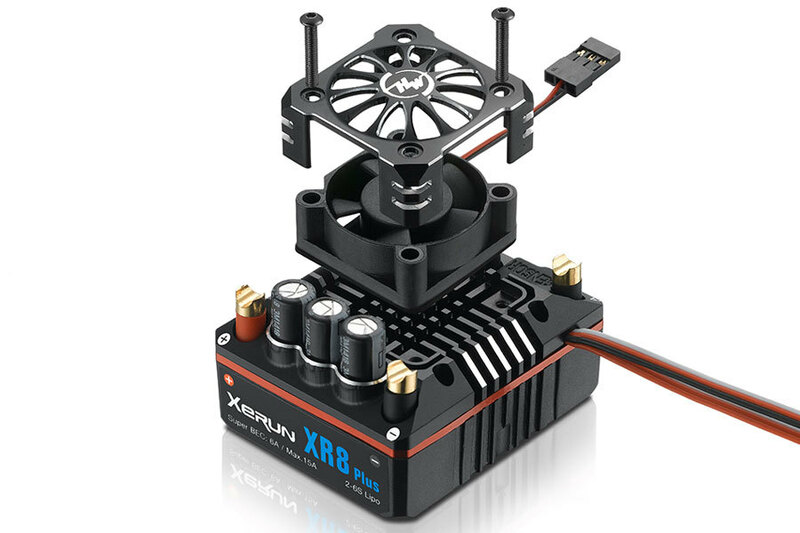 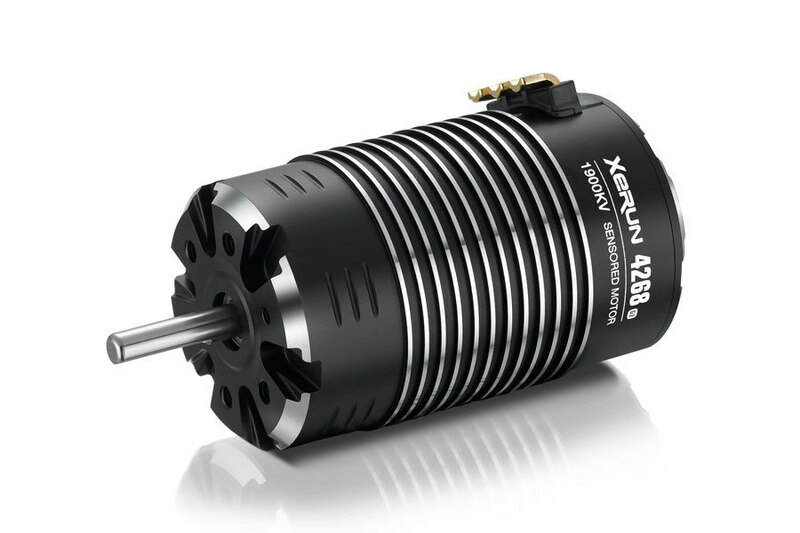 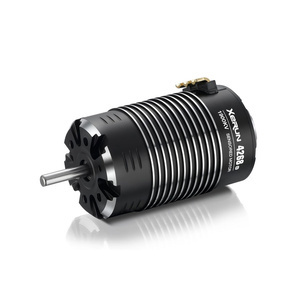 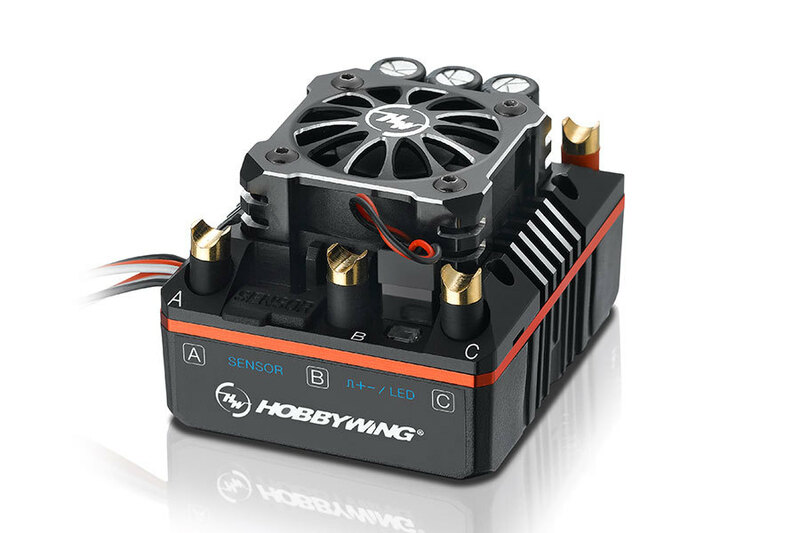 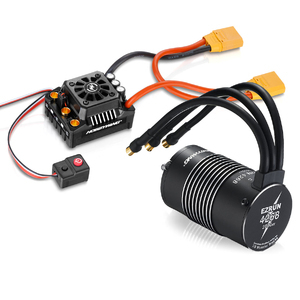 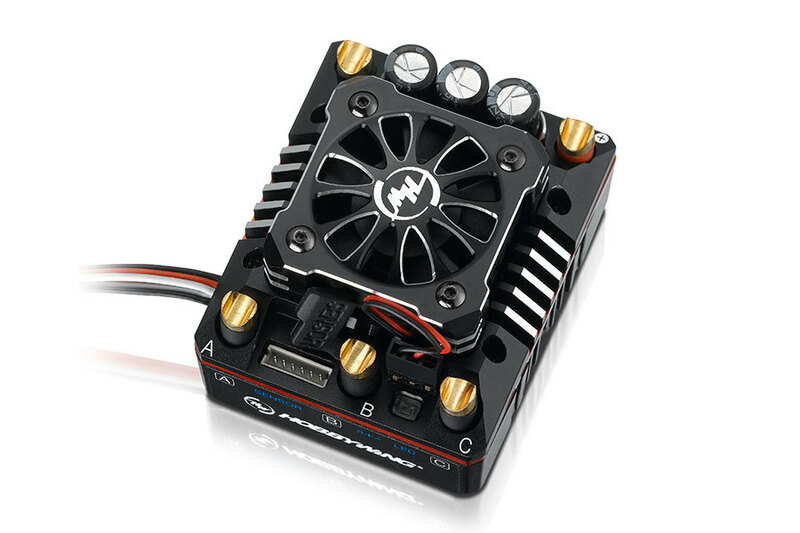 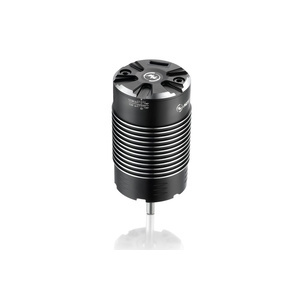 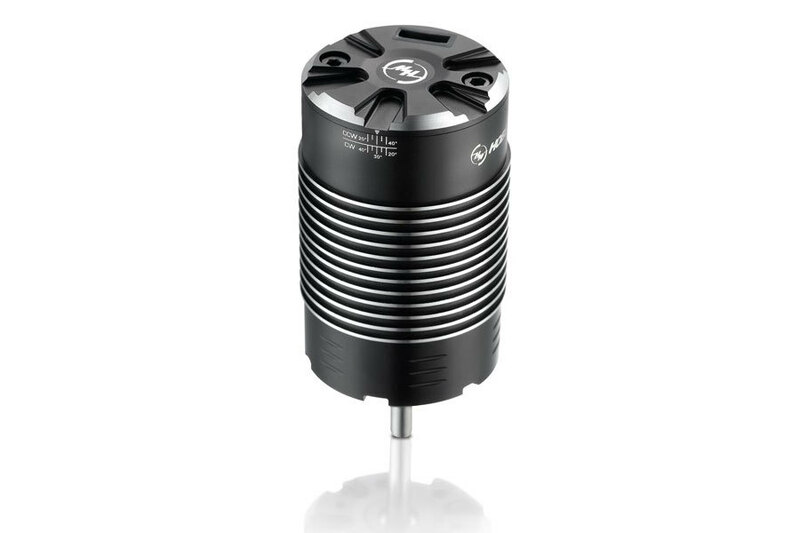 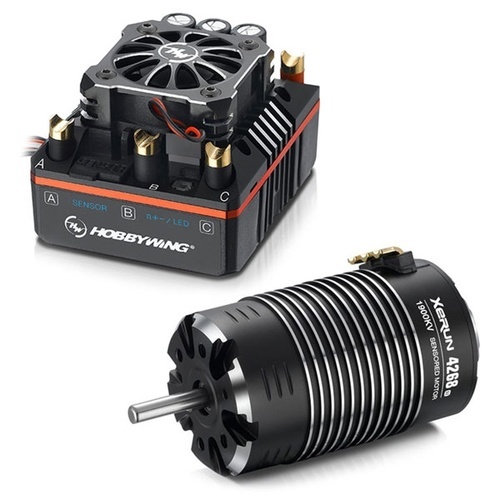 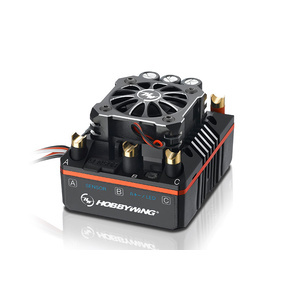 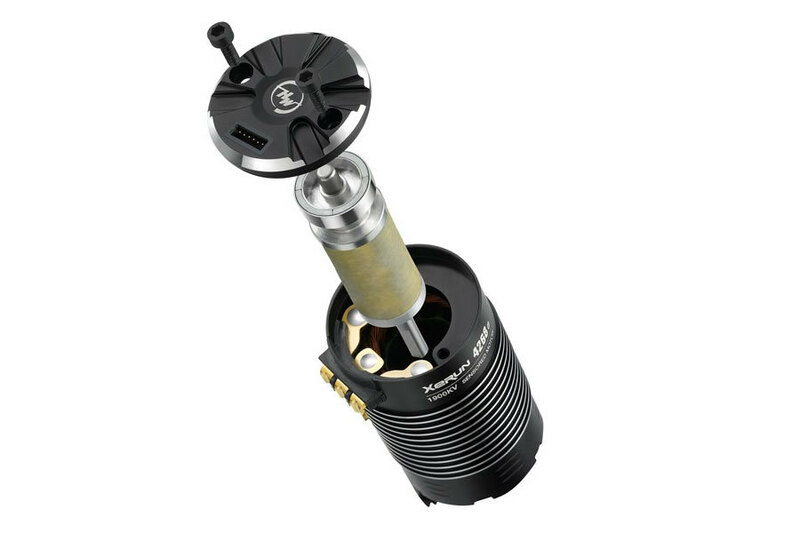 The XeRun 4268SD is the first motor (in the world) with a built-in chip which helps ESC identify it's a HOBBYWING motor (when pairing with XERUN XR8/XR8 Plus) and form a power system which can work in the "Full-Sensored" mode and provide users with the better performance and smoother control.